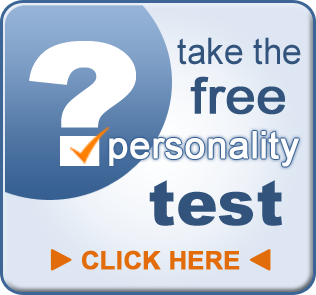 Take the free online test and find out your personality style lineup. That’s right! 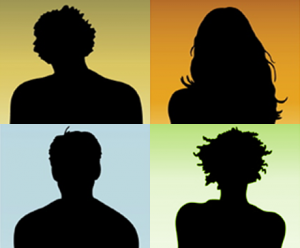 You will not only learn about your most dominant personality style but your results will indicate the rank order of all four styles in your own personal lineup. Does your communication style match your personality style? 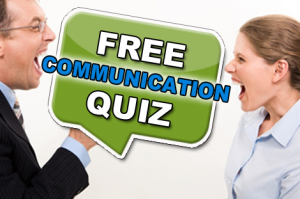 Take this fascinating free communication quiz and discover how your personality influences your communication and how you are coming across to others. 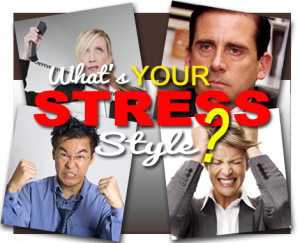 What’s your primary stress style? This fun free quiz reveals your primary stress style, the part of your personality you access most when stressed. 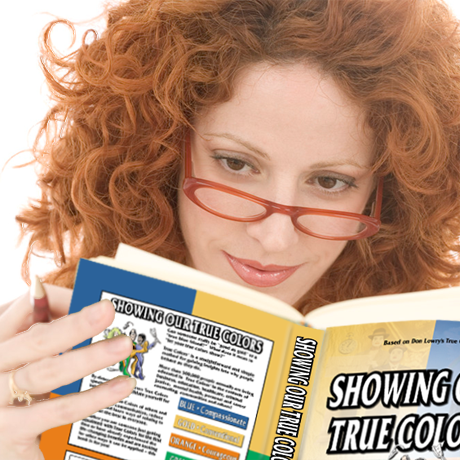 Your report provides details you will want to share with others so they understand you better.